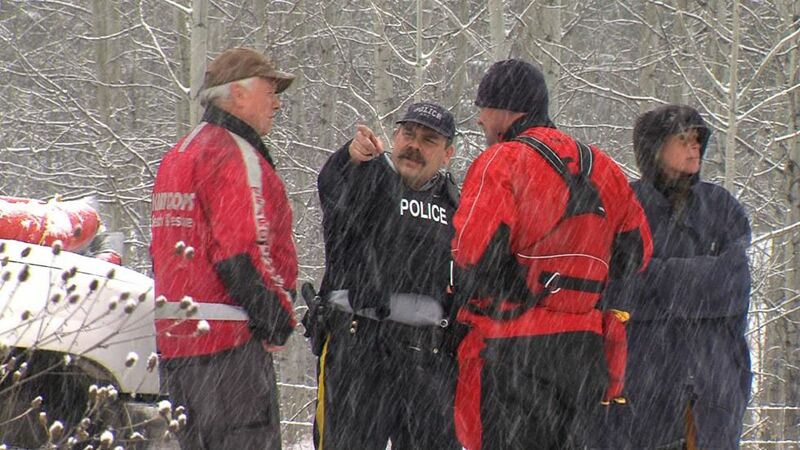 KAMLOOPS — One man has been confirmed dead, and one man is still missing following a ice-fishing excursion that went terribly wrong. “We used the infrared. They did identify some locations where there was holes in the ice, as well as some hot spots that were up on the lake shore. 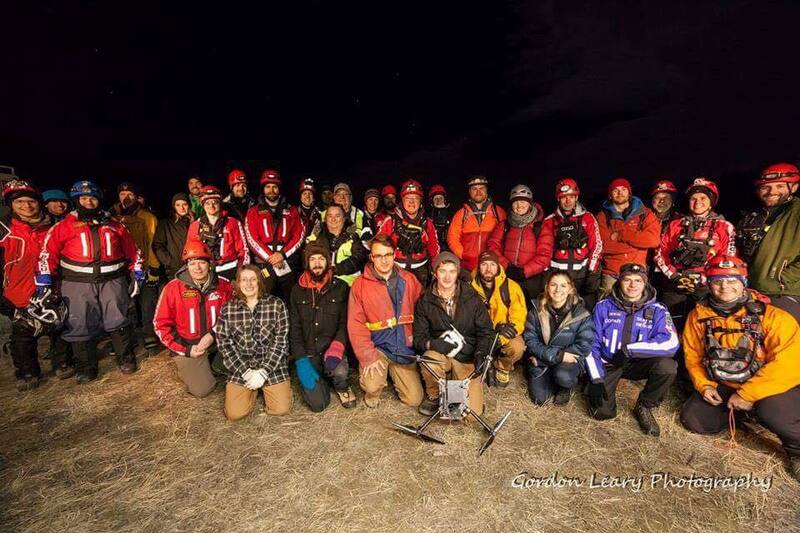 We sent searchers and our flat ice rescue team to some of those locations,” said Hobler.